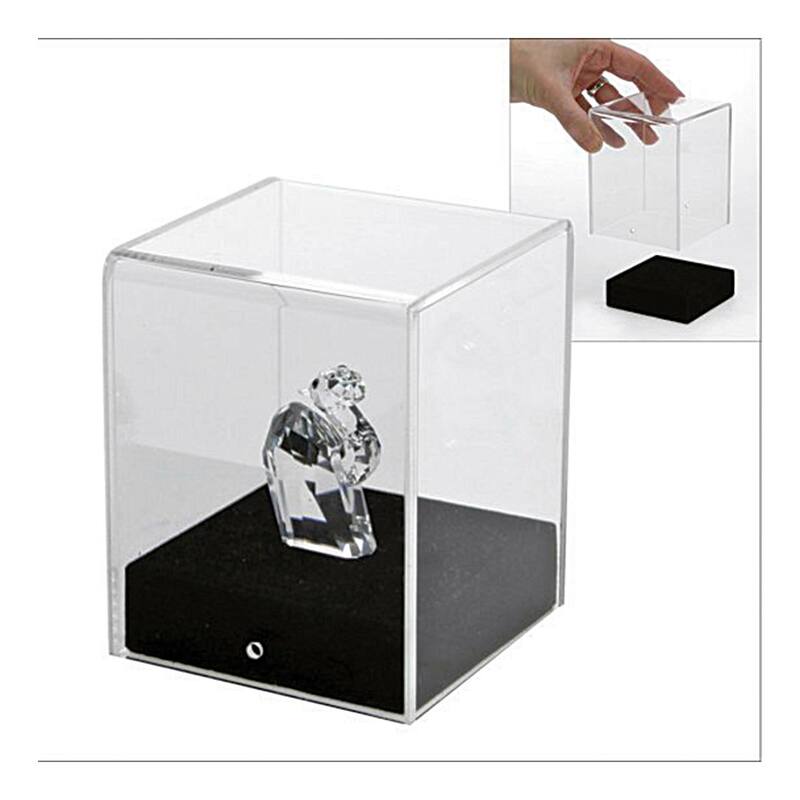 This Acrylic Display Cube fits over a suede lined wooden base designed to enhance the display of your collectables. Crystal clear acrylic to allow for 360o viewing. Overall Dimensions: Approx. 100x100x 120mm.